The Velvet Underground's classic debut album, The Velvet Underground & Nico, is set to be re-released as a six disc package on October 1. The 1967 album will be re-released in order to celebrate its 45th anniversary. The six discs will include the original stereo and mono versions of the album, as well as Nico's Chelsea Girl album and two live discs taken from a show at the Valleydale Ballroom in Columbus, Ohio. The Velvet Underground‘s classic debut album, The Velvet Underground & Nico, is set to be re-released as a six disc package on October 1. The 1967 album will be re-released in order to celebrate its 45th anniversary. The six discs will include the original stereo and mono versions of the album, as well as Nico‘s Chelsea Girl album and two live discs taken from a show at the Valleydale Ballroom in Columbus, Ohio. At the start of the year, The Velvet Underground filed a lawsuit seeking to block its iconic Andy Warhol-designed banana – which featured on the artwork for The Velvet Underground And Nico – being used on covers for iPads and iPhones. The defunct 1960’s band, formed by Lou Reed and John Cale, announced it was taking action against the Andy Warhol Foundation over reports that they had agreed to license the banana design to a series of cases, sleeves and bags. The Factory Rehearsals: January 1966 Rehearsal, Previously Unreleased. 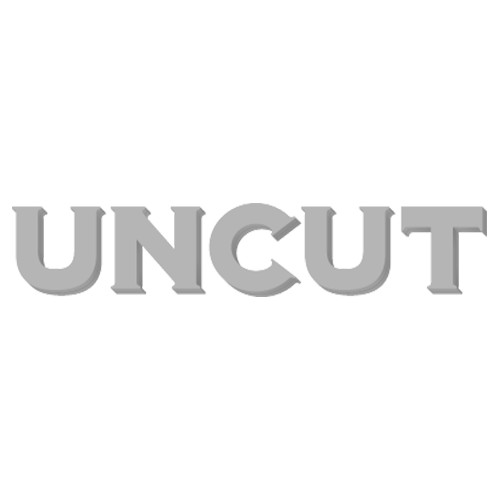 Please fill in our quick survey about Uncut – and you could win a 12 month subscription to the magazine. Click here to see the survey. Thanks!